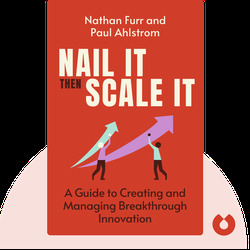 Nail It then Scale It (2011) is your guide to perfecting your business plan and expanding your company. These blinks outline the process of creating innovative products that solve problems, targeting and communicating with the right markets and refining your strategy before scaling your business. Nathan Furr is a professor and researcher of entrepreneurship. He has been involved in launching and advising multiple companies. 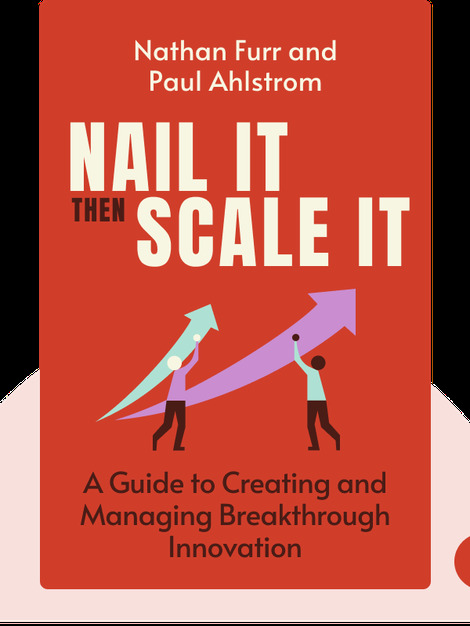 Paul Ahlstrom has founded a number of successful companies and has used his intimate knowledge of the field to successfully invest hundreds of millions of dollars into start-ups.